In a world of decay, only embers remain. 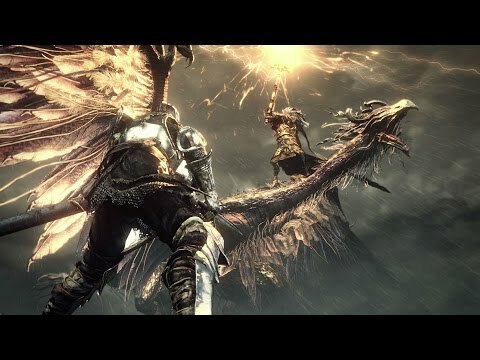 Venture once more into the unconquerable depth of the Dark Souls universe. Drenched in atmosphere and crawling with unimaginable horrors, a brutal and challenging role playing experience awaits those who dare. Created by Bloodborne developers From Software, this third instalment further develops the sophisticated combat and endless character customization of its predecessors. Collect armour, weapons and new skills to fine-tune your character and take on enemies in your own way. Explore the frozen wastes of Ariandel and discover more weapons, enemies and unimaginable bosses in the first expansion to Dark Souls III. 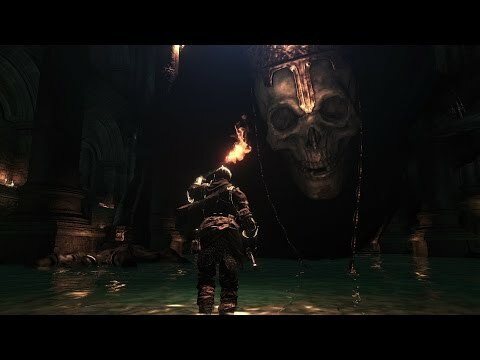 Discover the darkest corners of your soul in the ruined kingdom of Drangleic. 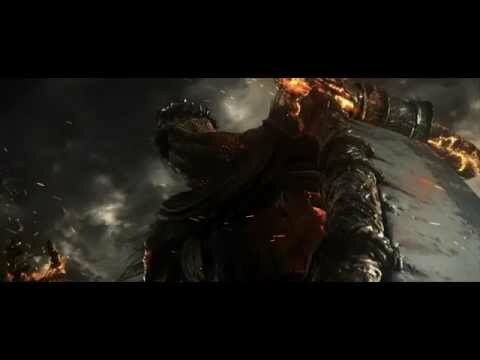 From the developers of Bloodborne, the Lord of Embers awaits you. 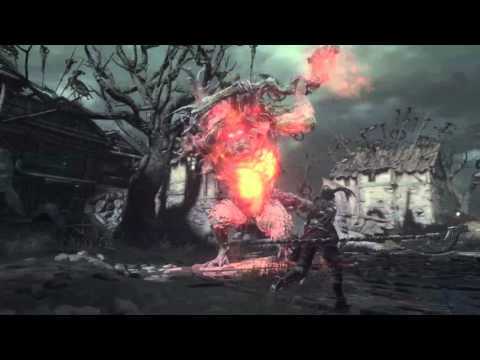 First look at Dark Souls III, coming to PS4 in 2016. Buy Dark Souls III on PS4.